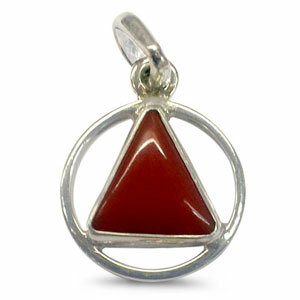 It enhances intellect, aesthetic sense and thinking/ planning ability. Students do reasonably well in their studies. 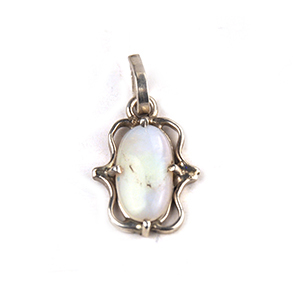 By wearing it one can have wealth, prosperity, popularity and peace of mind. The person enjoys good health also. 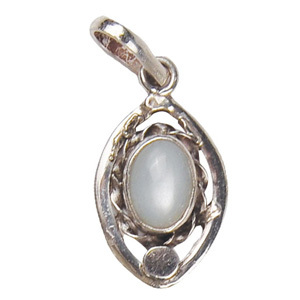 In nutshell this Pendant is auspicious for health, wealth and mind and guards the wearer from misfortunes. It is beneficial not only for students but also for those who are married people or planning to get married and in addition to that brings good luck for business persons. 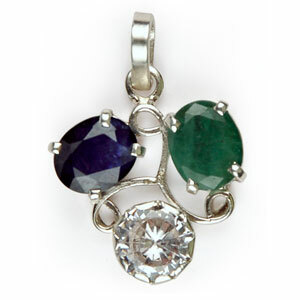 This Pendant is made of three GEMS i.e. Emrald, American Diamond and Blue Sapphire. This is very much useful for a person associated with creativity, fashion, painting, photography, film industry, interior designing, media, anchoring, entertainment channel or for those who wish to pursue artistic education or any type of business. 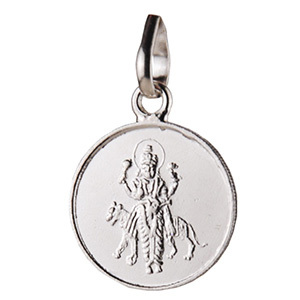 In general it is auspicious for people having Taurus, Gemini, Virgo, Libra, Capricorn, and Aquarius Lagna or Rashi.